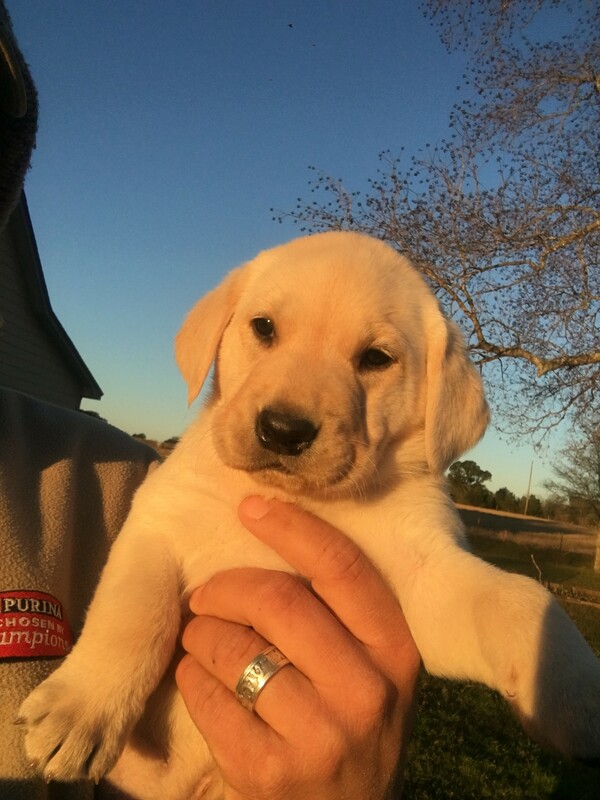 We specialize in American Kennel Club Registered Pure Bred Labrador Dogs. 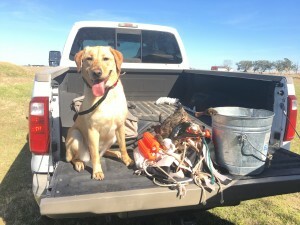 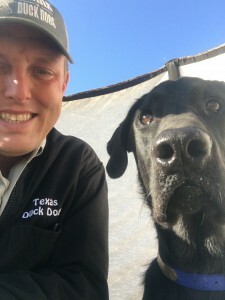 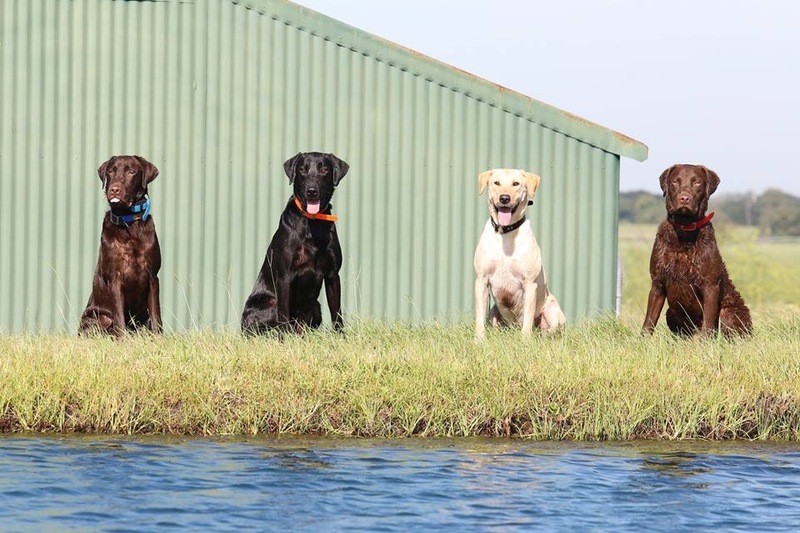 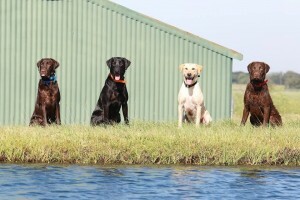 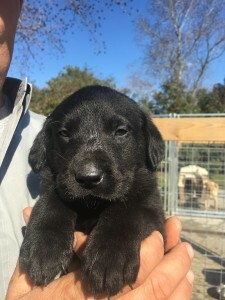 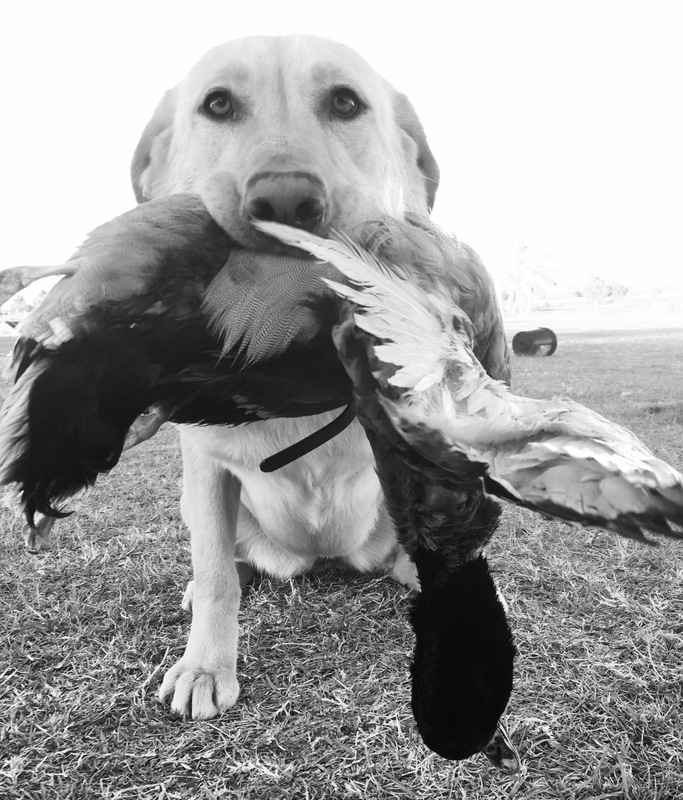 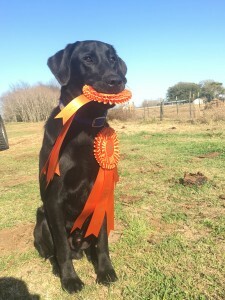 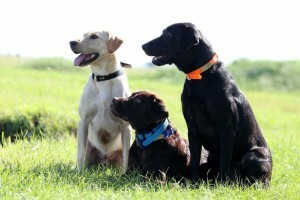 If you are looking for a labrador dog for sale in Houston, TX, then you are in the right place. 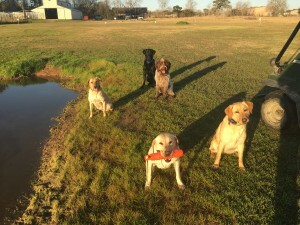 Look at The Studs page or The Girls page for more info about our AKC Registered Labs.